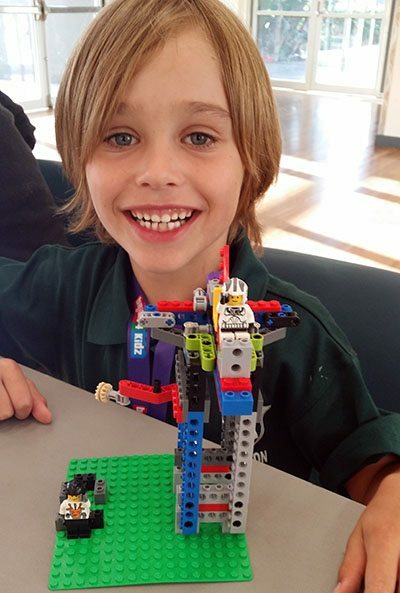 Our Camps with LEGO® will Break the School Holiday Boredom! 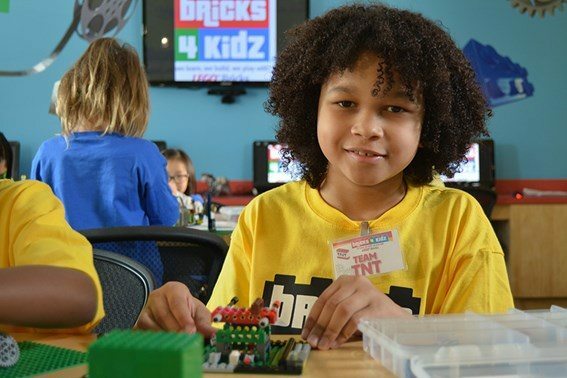 Bricks 4 Kidz® camps are a fresh and fun way for kids ages 5-13+ to spend their school or holiday break! Guided by our experienced teachers and built around exciting themes, children will enjoy using LEGO® Bricks to build specially-designed Bricks 4 Kidz models, play LEGO®games and explore the world of engineering, architecture and animated movie-making: Super Hero Academy, Galaxy Far Away, Remote Control Mania, Mining and Crafting, Amusement Parks, Space Adventures, Robotics and much more! ENROLL YOUR CHILD FOR AN AWESOME LEGO CAMP TODAY! We have two exciting weeks of Spring Camp starting from Saturday 24th March till Thursday 5th April! HURRY! LIMITED SEATS AVAILABLE!! Kindly contact Priyanka Shenoy (priyanka.shenoy@globalindianschool.org) to book at this venue. Please join our newsletter/mailing list below to get early notice when spots are available. If your child has been to one of our workshops before, you are already on our list.